Hello! 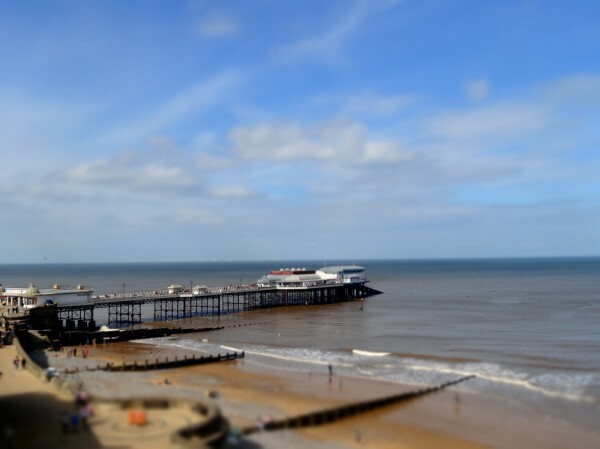 I went away for the weekend - I stayed in Cromer and it was v nice. 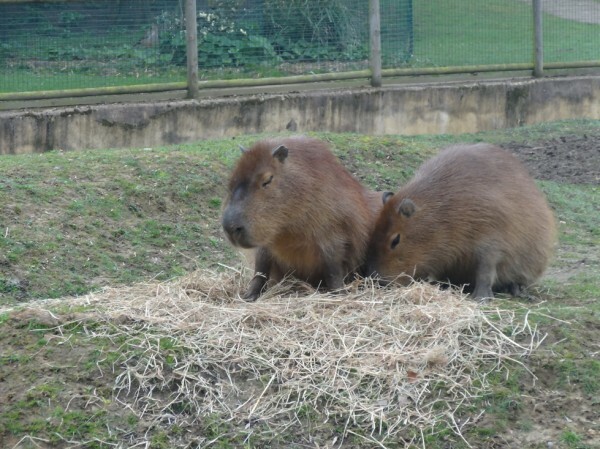 I went to the zoo, which only has South American animals, including capybaras. Giant guinea pigs! The main reason I went to stay in the area was so that I could see seals. 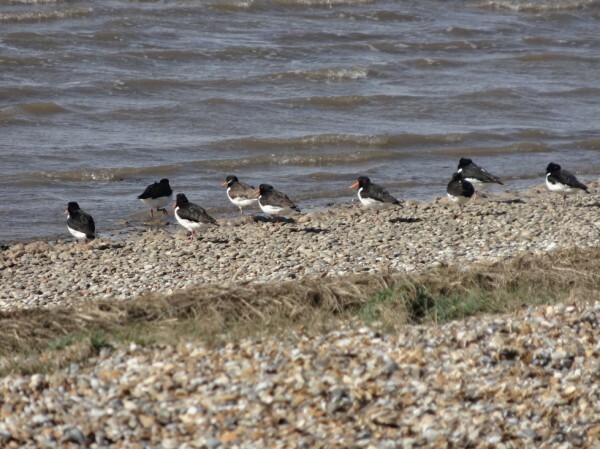 I got up early on Saturday and caught a bus to Morston, from where I went on a boat trip to Blakeney Point. We went out to the end of the point, and it was great - there are loads and loads of seals just basking on the beach, and plenty of them in the water, coming up to the boat to say hello. I also saw sand martins, terns and also - and they're really called this - greenish warblers. Come on bird namers, you can do better than this. 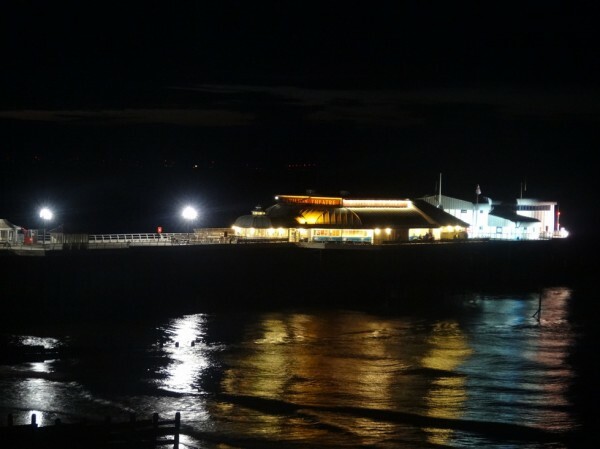 On Saturday night, I had fish and chips which I ate on the sea front. I want a capybara. Apparently it's legal in some US states to keep them as pets. 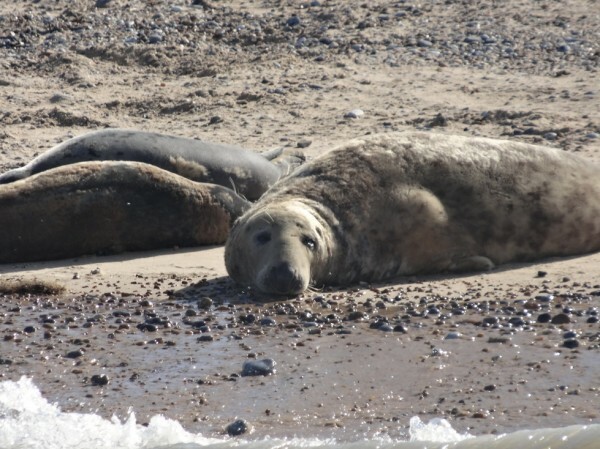 Sounds like a great weekend all round - can't beat watching seals and eating chips. It looks like a toy model pier! Nifty effect.